Android has it latest version called Q as we've brought to you some time ago in our previous post revealing what it comes with and today we'd going to tell you something different. Just before we continue, Android Q is said to offer numerous features which include system-wide dark mode and improved permissions which sounds so interesting, however, it has been spotted with a lot of restriction on carrier. According to latest update which says that feature will allow for lists of "allowed" and "excluded" carriers, enabling a list of carriers that will and wont work a devices. It even allows for blocking of MVNOs running on your main carrier's network. Not only that Android Q will be able to lock the second SIM slot of a dual SIM device unless there's an approved SIM card in the first slot. This restriction is applied immediately and will persist ever after a phone restart or factory reset. 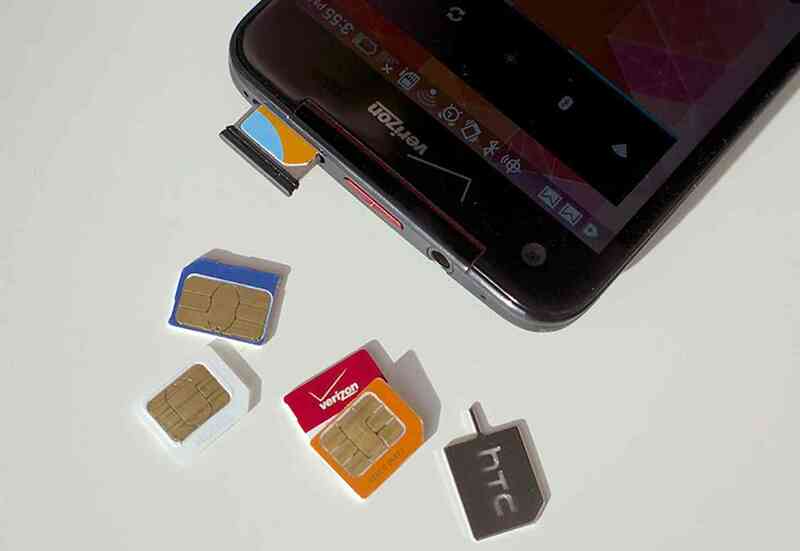 Currently, carriers can set individual restrictions for each SIM slot of a dual SIM device. Android Q is cool though but not sure everyone will be satisfy with this, perhaps those that love update will embrace. However this isn't official yet and probably won't launch to the public until later this year. So relax until its finally make official, if you actually bother with this restriction you can go for unlocked phone model to avert the restriction. Olarsblog is an official tech blog that provides you everything you need to know about technology around you. Not only that we bring to you latest tips about your smartphones,tricks n cheat, hacks and many more. Hello, my name is Olar. I'm self-employed from Nigeria.